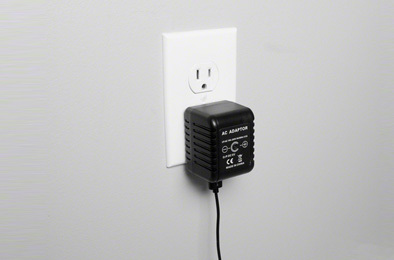 AC adapters and USB wall chargers are so common that they blend in almost anywhere, making them the perfect type of hidden camera. Wall chargers can be used in any room of your home or business without drawing suspicion, as most people have multiple chargers plugged in at any given time. Most of these cameras also work as functional chargers as well, so not only do they record video, but also charge your smartphone or tablet as well.